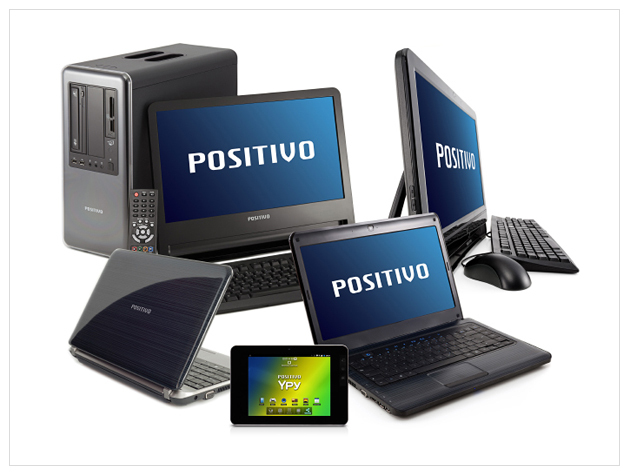 Positivo Informática came in 1989 with the initial goal of making and selling computers to schools of the Grupo Positivo throughout Brazil. Developing innovative products and combining high technology with affordable prices, soon it won the trust of domestic and international markets. Positivo Informática has been the leader in computer sales in the domestic market for more than 7 consecutive years, according to IDC. In 2011, we also won leadership in the notebook market in Argentina. In Brazil, a dedicated team of developers provides the necessary support to the more than 9,000 points of sale that receive their products. Technical assistance is guaranteed at various points of the country. The user experiences all this technology and innovation when turns on the product from Positivo. The talent of the contributors to the three industrial units in Brazil - Manaus, Ilheus and Curitiba - and the conquest of the ISO 9001 and ISO 14001 translate our commitment into quality, now within reach of your hand. "Positivo Informática wants, as a priority, to understand deeply the Brazilian consumer, their aspirations and their needs as a user of technology. 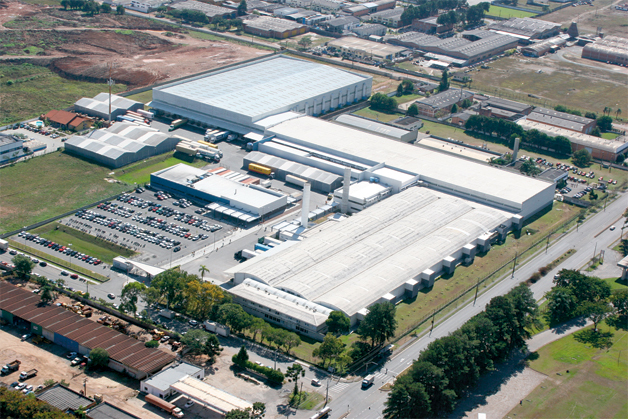 We are very proud to say that we invest in research and develop winning computer lines for all Brazilian families. We also know our other segments - business and government. And when education and government get together, we are almost unbeatable.” Hélio Bruck Rotenberg, Chairman of Grupo Positivo.